Home » Events » Pedagogical Grammar for Teachers: Why, How and When? 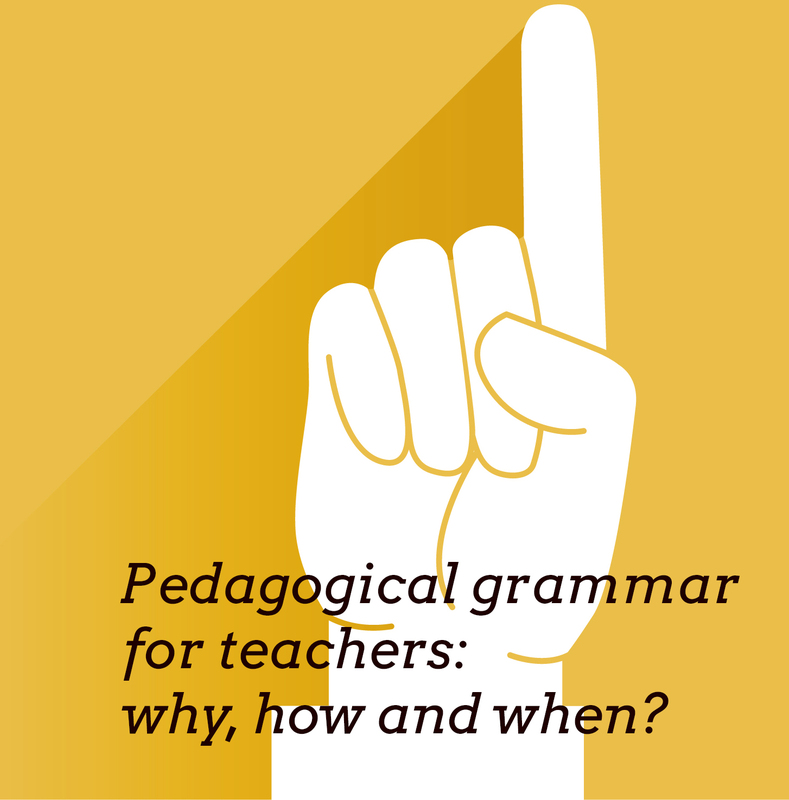 Pedagogical Grammar for Teachers: Why, How and When? This course looks at grammar in terms of student writing—it explores the best framework and specific classroom approaches to help students improve their writing at the sentence level and help teachers make informed choices based on their students and their curricular goals. It assumes that the best approaches to grammar instruction tend to be ones that most closely match what successful writers do when they compose and correct sentences. It also assumes that students learn best through constructivist pedagogy, embodied in such classroom practices as active problem-solving, collaboration, focused practice, and modeling, within an integrated, purposeful curriculum. We will inquire into the why, how and when of grammar instruction, developing robust pedagogical principles, examining specific strategies that work (activities, scaffolds and tasks), and working on plans for sequencing instruction. We will look at a variety of activities, deductive and inductive, which emphasize a balance of explicit instruction and unconscious acquisition, to best serve the needs of students, including language learners. We will focus on language variety, rhetoric and style, issues of correctness (diagnosing and responding to error), and planning—with a particular eye to being both systematic and contextual, sequential and flexible, in our approach to curricular design. Paul Morris is assistant professor of English at San Francisco State University where he coordinates the English education program as well as teaching composition. In a previous life, he taught English at secondary school in the UK for nine years. He is particularly interested in the teaching of literacy and rhetoric. By tarakaiser in Events on May 6, 2016 .